Temple Run 2 has received its first update which includes better performance on older devices, an ability to skip the ‘Save Me’ screen. 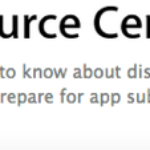 There are also a bunch of bug fixes that should solve cases of the app crashing on launch. 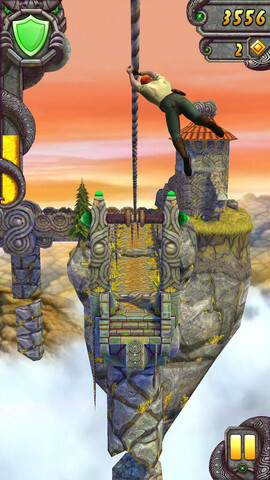 We haven’t been able to verify the performance increase yet but if you’re playing Temple Run 2 on an iPhone 3GS or iPhone 4, let us know if you notice a difference. Just yesterday Imangi Studios announced Temple Run 2 hit 50 million downloads in just two weeks, making it the fastest growing mobile game of all time. 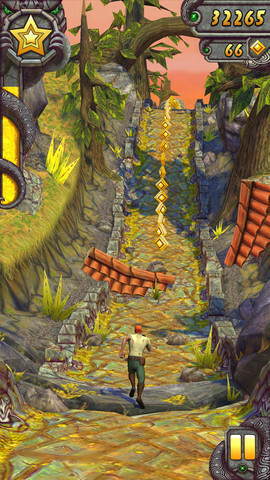 Click here to download Temple Run 2–it’s free.